Add a physical switch to your device or project. Compatible Models Mobile phones, tablet PC etc. 1. 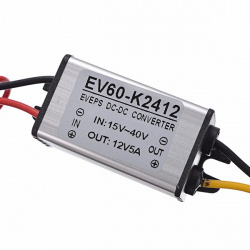 Input voltage can not exceed 24V, otherwise, it will cause damage to the device! 2. 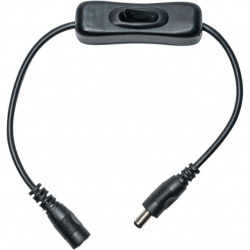 The input positive and negative can not be reversed, otherwise it will cause damage to the device! 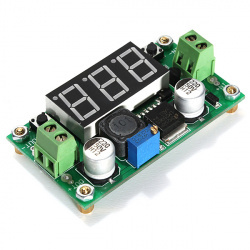 Under power off situation, Holding left button and power the supply,when the display begin flashing, release left button, with multimeter measuring the output voltage, by pressing the left and right button ,adjust the multimeter measuring voltage to near 5V, such as 5.00V ,4.98V or 5.02V,at this stage, please ignore the display on this item. After adjustment,please power it off and then power on again, calibration is completed. 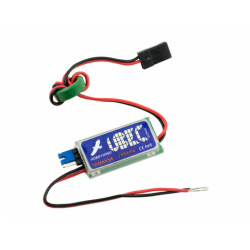 Errors can be calibrated in 0.04V, if the error is greater, you can try to re-calibrate it again. 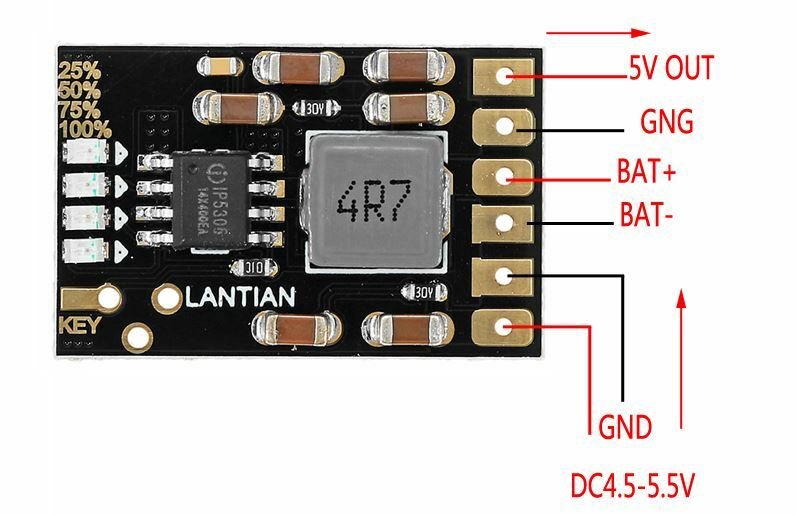 Works with all DC powered non-PoE devices. 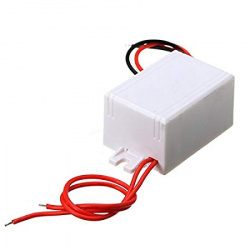 This item is a Universal 12V 2A 24W external switching power adapter. 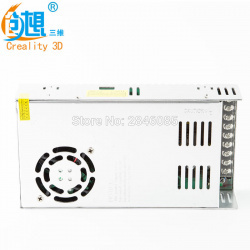 This is Replacement Power Supply for the Ender Series Printers. 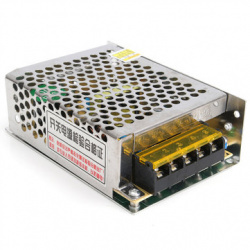 This power supply is a isolated industrial grade built-in power module with temperature, over current, and short circuit protection. 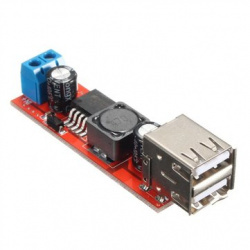 The 77DE-06-09 9VAC/10W Euro plug-in linear AC to AC Power Supply is a lightweight, with one-shot thermal fuse protection, UL94V-0 rated enclosure, 6VA output power, 1 minute test time. 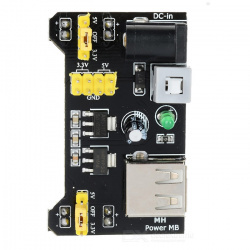 Single Chip Using: If Small load KEY connect 20S single chip and supply with input LOW, the module will work well. 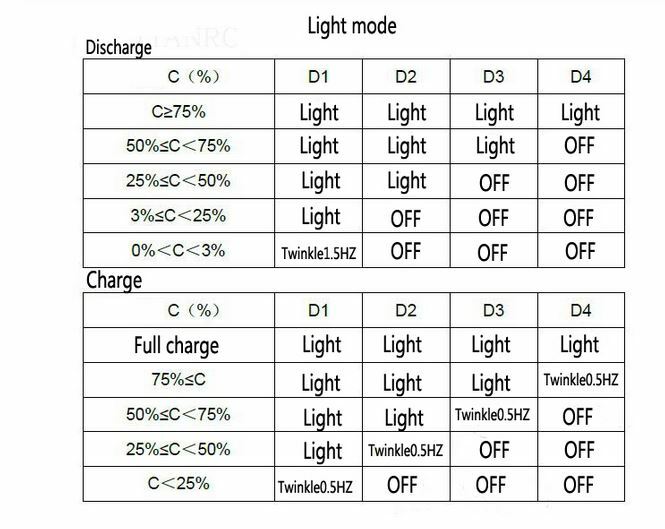 1.In discharging mode(charging mode KEY function invalid), trigger KEY one time,output open; trigger two times, output close. 2.Output will open automatically if you connect load. 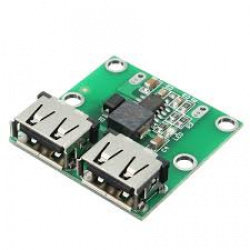 If load below 50MA, the module will turn off output port; if load over 50MA, output port will always open. 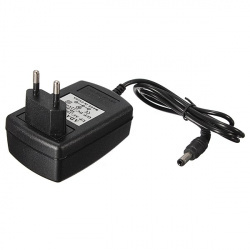 This Power Supply Unit "DOES NOT" come with installation instructions, wiring cables, on/off switch, or screws. Professional installation of a qualified electrician is highly recommended.